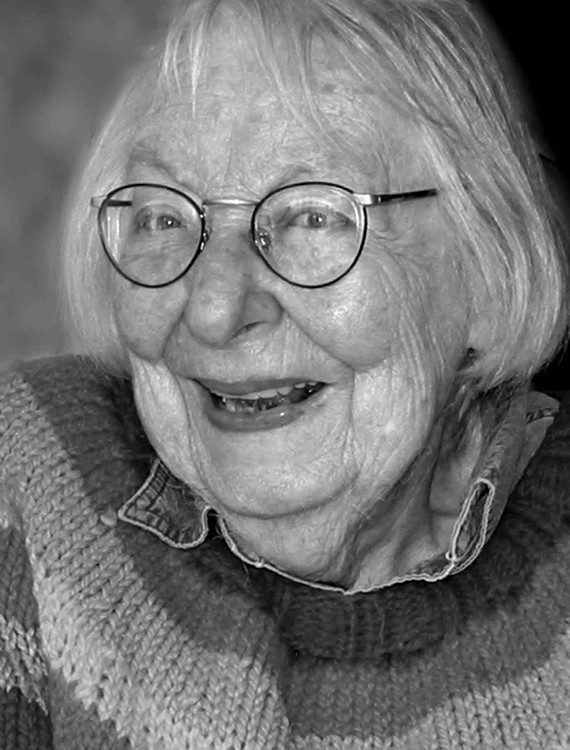 As most of you know, Jane Jacobs died this past April 25. She was 89. Roger Scruton once described her as "the woman who drew up the battle-lines against modernist architecture." I would amend that: She drew up the battle-lines against modernist planning. Classical architecture people love to tangle with New Urbanism people over whether there can be good urbanism without classical architecture. Jacobs would have said yes. Nonetheless, she provided a framework for looking at how cities are arranged that has proven of immense value to critics of modernist architecture as well as planning. In any reckoning of whom we most owe a debt to--pro or con, whether we like it or not--she's got to be up there, at the very top. 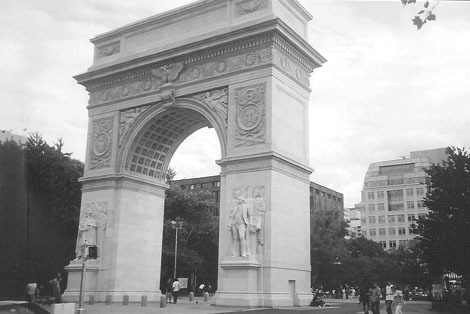 Next Wednesday, June 28, there will be a "public celebration" of Jane Jacobs in Washington Square. It starts at 5:00pm in front of Stanford White's arch. It's sponsored by the Center for the Living City, the Greenwich Village Society for Historic Preservation, and the New York City Parks Department. Don't know who will be speaking. And it's a little ironic that she's unhip, that the prevailing Rem Koolhaas Weltanschaaung is positively hostile toward her, and that the hypertrophied development in New York City today should be something she specifically spoke out against. We need her, now more than ever. Read James Howard Kunstler's excellent interview with Jacobs. 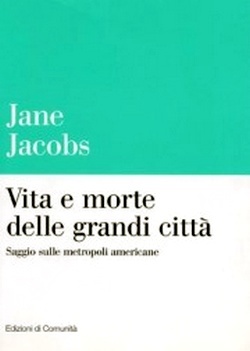 Here are Jane Jacobs's books at Amazon.